Spread your web and watch those ideas stick. 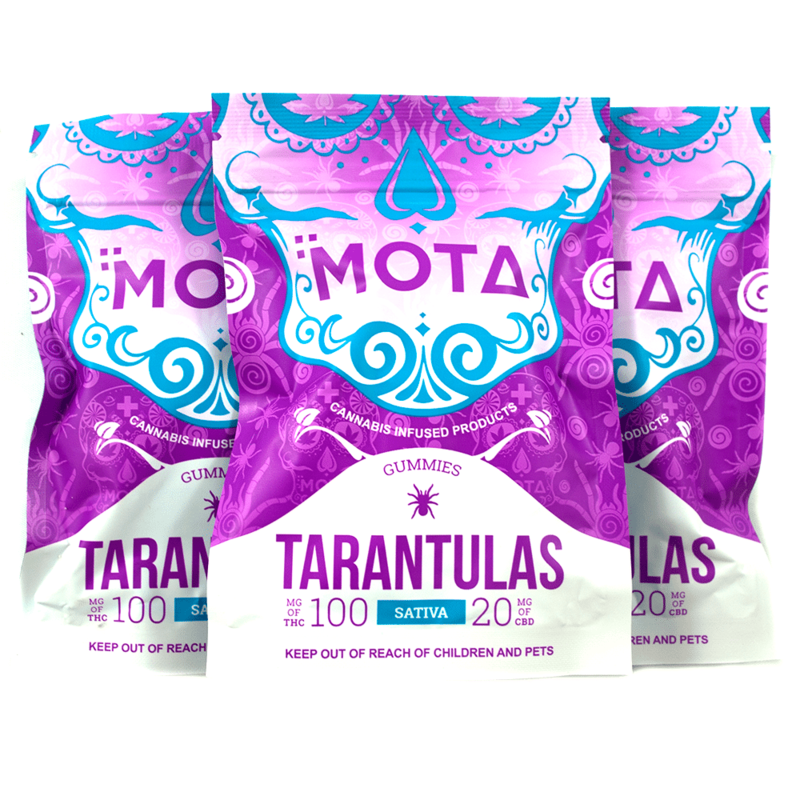 Bite down into these squishy, juicy tarantulas and get ready to CREATE. You wont need 8 eyes to visualize your concepts but you might need multiple arms to get it all done.